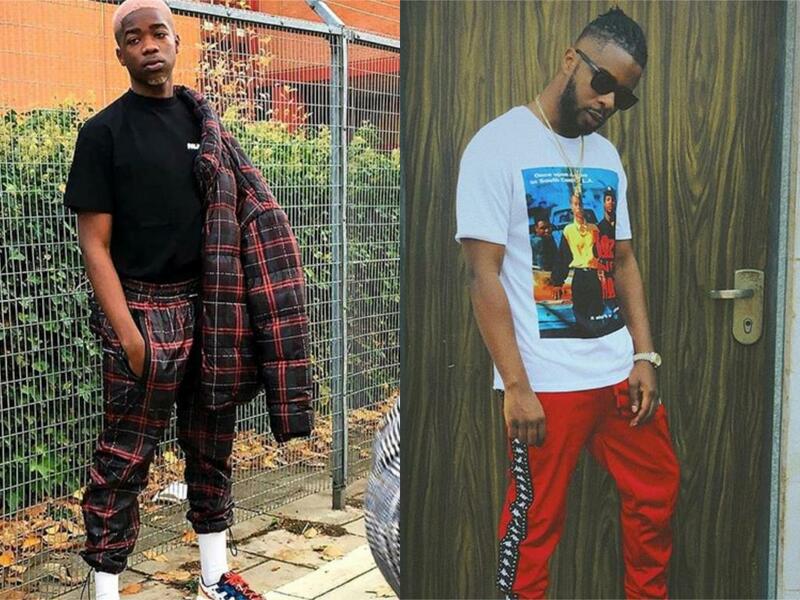 The French Rapper MHD is back with a new one “See You Again” and this time around Maleek Berry was pon dis. 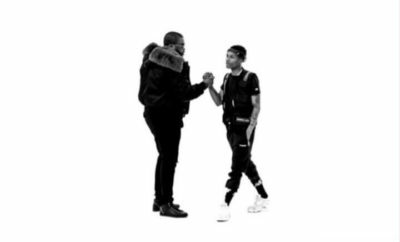 MHD has been working real hard of late, dropped a hit with Starboy Wizkid titled Bella, some months back. 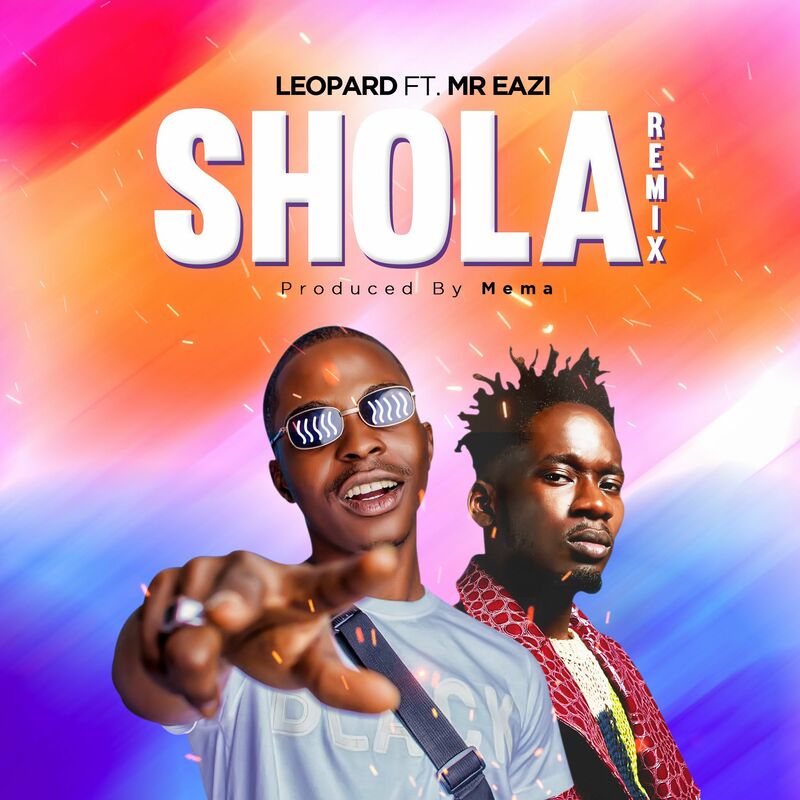 Trust me you don’t need to understand French to love his jam..
English rapper and songwriter, Ian Greenidge popularly known as Donae’o gets into the year with the African remix to his single “Chalice“. 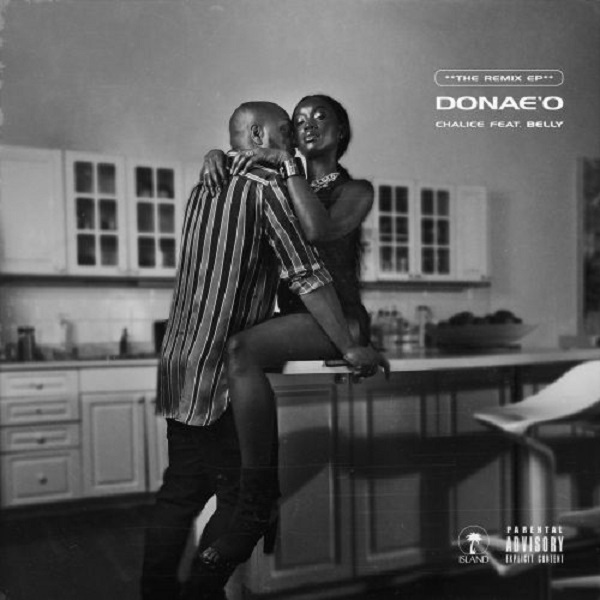 Donae’o collaborates with Nigerian superstar, Patoranking and Ghanaian heavyweight rapper, Sarkodie. The original version to “Chalice” was released last year and it featured Belly. Zylofon Music queen, Becca commence the year with a new masterpiece called “Magic“, produced by Nigerian finest, Adey. 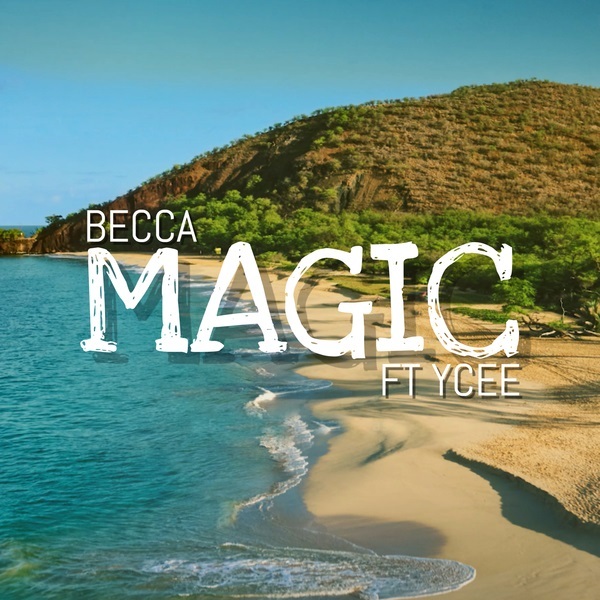 The new “Magic” features Nigerian superstar, Ycee. 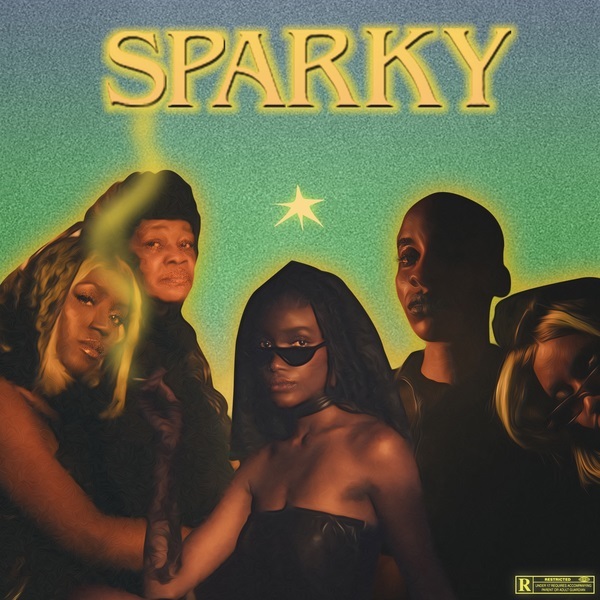 Nigerian alternative rapper and singer, Ozzyb/Santi opens his account for the year with a new joint “Sparky“. The new track “Sparky” had production credits from Genio. Mixed and mastered by GMK. Santi had an impressive outing last year with songs like “Rapid Fire” featuring Shane Eagles, Amaarae and “Freaky” with Bridge and Nonso Amadi. 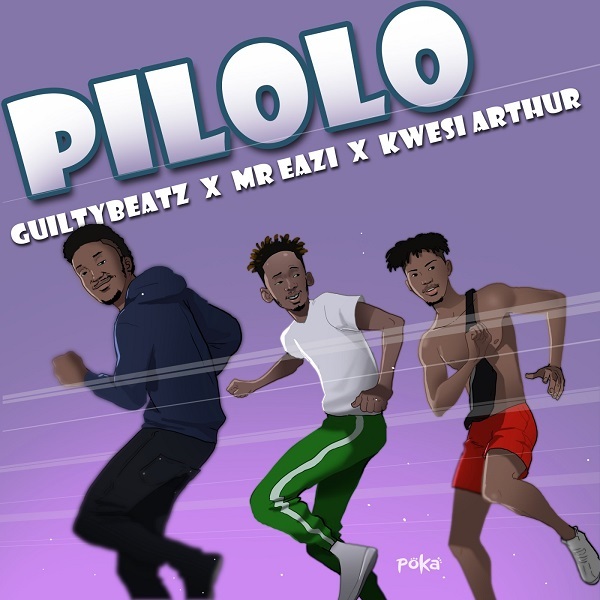 Award-winning Ghanaian international Producer/DJ GuiltyBeatz releases his first singe of the year “Pilolo“, featuring the Banku Music CEO, Mr Eazi and Ground Up Chale main export, Kwesi Arthur. 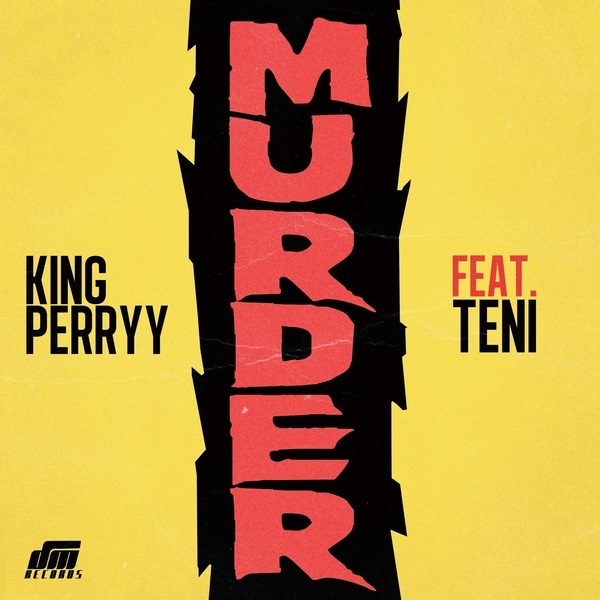 Continental Boy, King Perryy begins the year with a brand new single titled ‘Murder‘, featuring Teni Makanaki. DM Records signee, King Perryy and Dr. Dolor Entertainment star girl, Teni vibes to the uptempo Dance Hall influenced track. King Perryy gears up the release of his forthcoming project “Who Is King Perryy”, with two new jam, ‘Murder‘ and ‘Work N Grind‘ respectively. Superstar record producer, MasterKraft kicks start the year with his recently released song titled “Are You Sure? which features ZANKU crooner, Zlatan and NSNS boss, CDQ.. 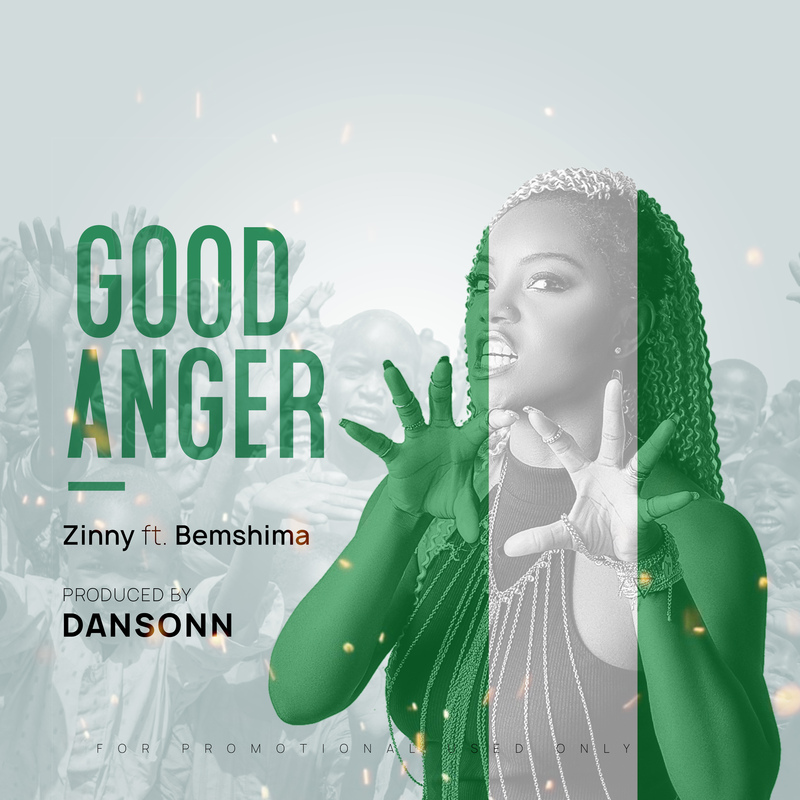 This has to be on your playlist if you Love ZANKU!! 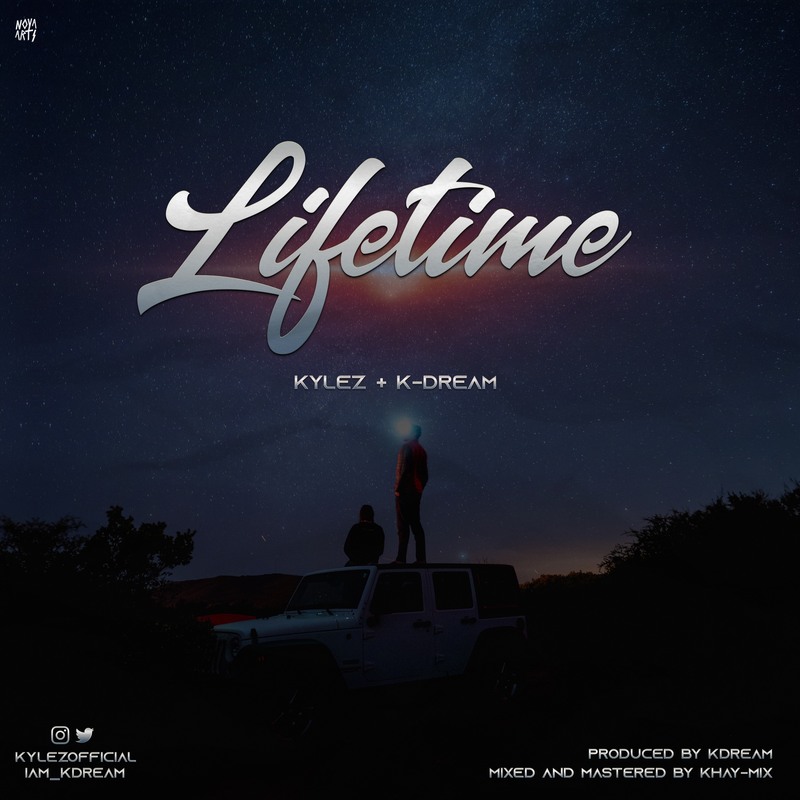 Produced by KDream, Mixed and mastered by Khaymix. 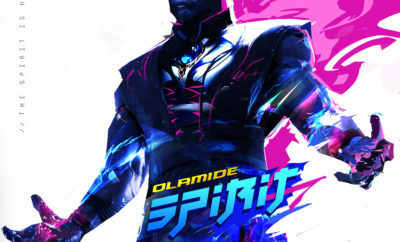 After making a massive debut with the radio-hit “Hey Lover”, which gained over 1 million views/streams on YouTube and Spotify, U&I Music afro-pop star “Olakira” has been on the rise. 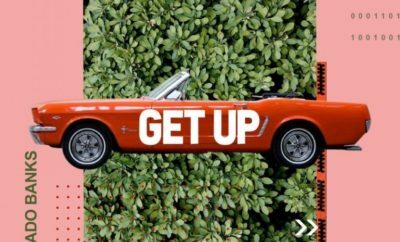 The praised act who was featured of numerous “Artistes to Watch List”, kicks off 2019 with an infectious provocative single titled “Come ‘n Do”, produced by serial hitmaker Spellz. The groovy mid-tempo bop showcases Kira’s astounding pop sensibilities, as he expressively confesses his carnal intentions over a slapping percussion charged instrumentation. If the critical and commercial performance of “Hey Lover” is anything to go by, the ear-worm “Come n’ Do” is a future smash, and Olakira is a formidable force in the music-sphere. 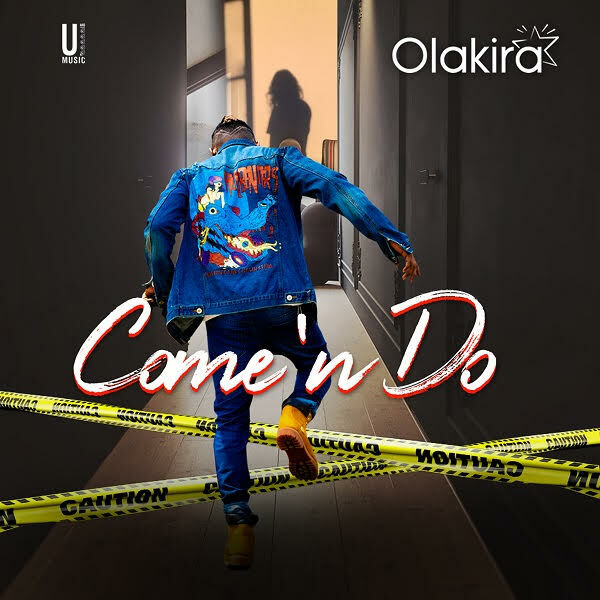 “Come n’ Do” is available on all music stores and streaming platforms, also follow Olakira on social media via @iamolakira.